“Dwandwah”, which is done when the individual enters the home after reconstruction or renovation, which might be due to fire, flood or earthquake. 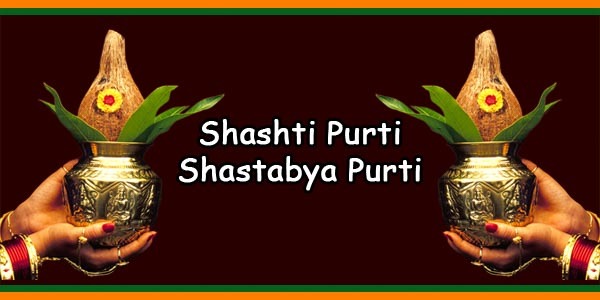 Among others, various Puja recommended are the Vastu Puja and Vastu Shanti. After the Graha Pravesh is performed, one may enter their new house. 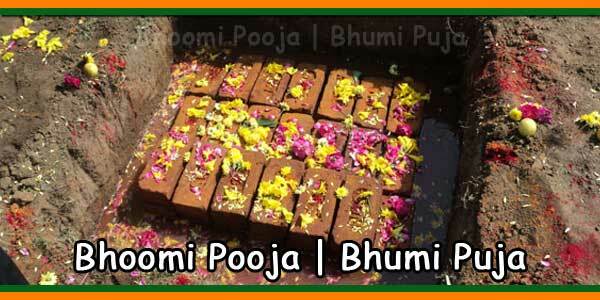 1) Always do the griha pravesh on an auspicious day. The idols should be placed in an east-facing direction of the house. 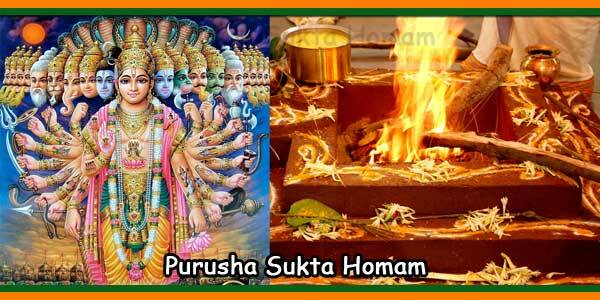 2) Thoroughly clean the house before the puja. Mop the floor with salt, to cleanse and purify the place. 3) While entering the house, always put your right foot first. 4) The main door should be decorated, as it is called as Simha Dwara and is the face of the Vastu Purush. Decorate the door with mango leaves and fresh flowers. 5) Adorn the floor with rangoli made of rice flour or vibrant colours. Rangolis on the floor are believed to invite goddesses Laxmi. 6) A havan (herbs and wood put in fire), is said to purify the space cleanse the surroundings. 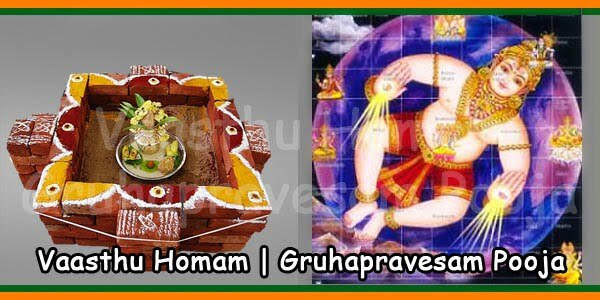 1) Gho Pooja- to invoke the blessings of the cow and calf..
3) The procedure listed below is observed by the owner while entering the house: a) The woman of the house should enter the house placing her right foot first, while carrying a pot of water. b) Then, her husband follows her in carrying a photo of Gods. c) The children of the household enter the house carrying various groceries that represent prosperity. d) Finally, other relatives and guests enter the house. 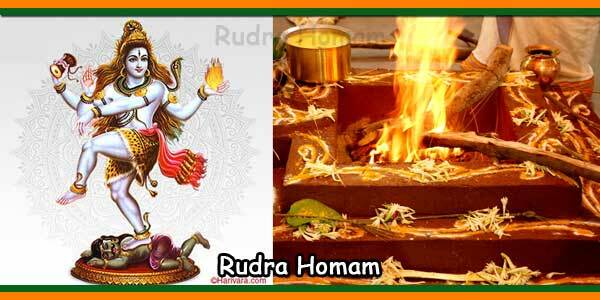 4) Ganapathy Homa – Is performed to remove obstacles. 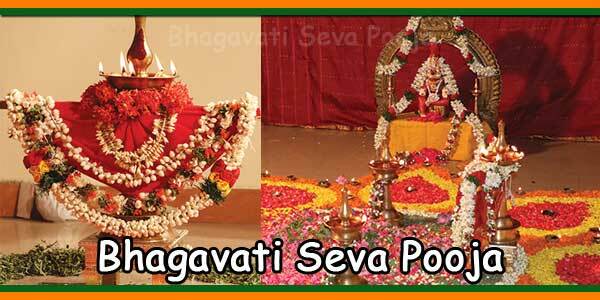 5) Navagraha Homa – Is performed to appease the nine Planets and invoke their blessings. 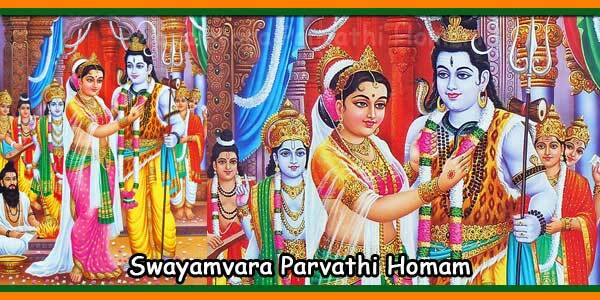 6) Lakshmi Homa – Finally the Lakshmi Homa is performed for health and prosperity. Kannada: Godi, Akki, Thogari Bele, Hesaru Bele, Kaddale, Avara Bele, Yellu, Uddin Bele, Hurli. 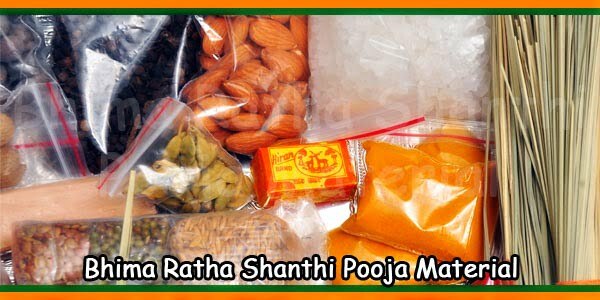 Telugu: Godumulu, Beeyamu, Kandi Pappu, Pesaru Pappu, Senagalu, Chikudu Pappu, Nuvullu, Nalla Minumulu, Ullavalu. Tamil: Goduma, Arisi, thuvarai, Pasi Paruppu, Kondai Kadalai, Mochha Kottai, Yellu, Ulutham paruppu, Kollu. Deepam (Lamp), Oil, MatchBox, Cotton Wicks. Kalasam, Panchapatra and Uddharini, Small Trays 2 nos. Big Trays 2 nos, Small Cups 5 nos. Asirvada New Dresses, Blankets 2 nos (For Guest Seating). Paper Napkins and paper Plates (Sufficient quantities).